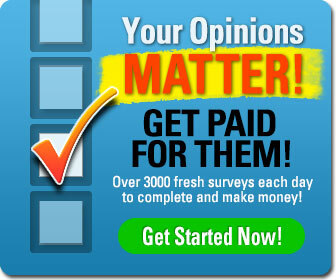 ATTENTION AFFILIATES Promote the hottest New Paid Survey Site on ClickBank! 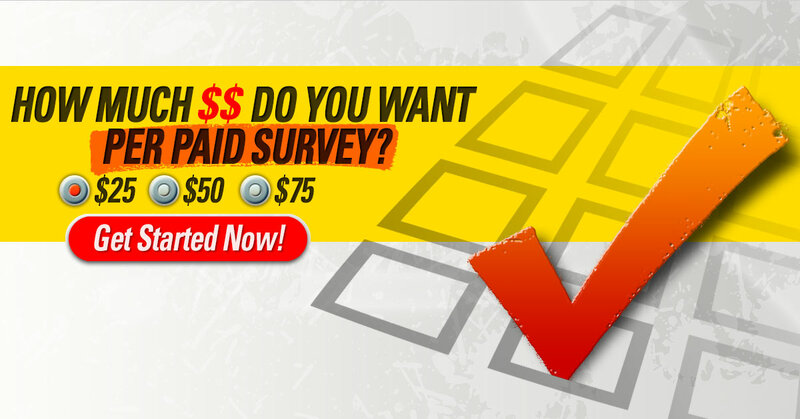 Here comes the next generation of Paid Survey Sites!Earn a massive 75% ON EVERY SALE! Up to $78 per sale! 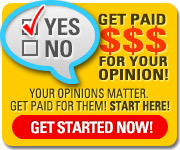 TakeSurveysForCash is launching on ClickBank, a trusted platform for digital products. 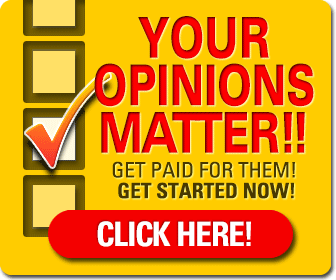 This revolutionary paid survey product offers surveys that are updated on a daily basis, as well as the largest database ever created online. 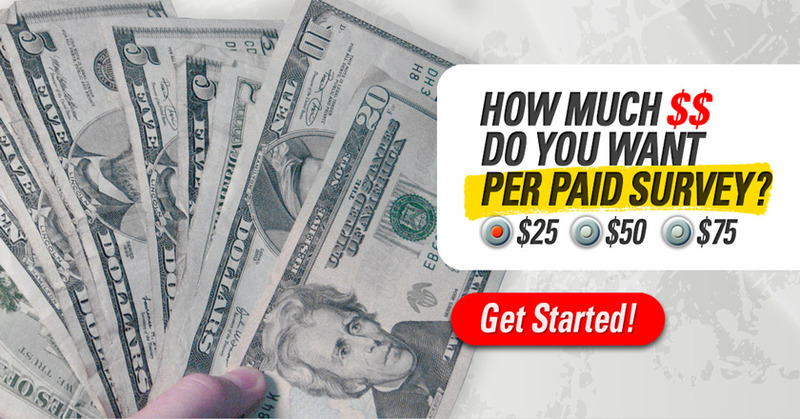 With three, high-converting 1-click upsells, early testing on this offer has shown EPCs in the range of $2.50 per click! 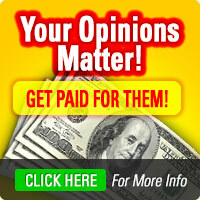 Get notified about cash contests and other affiliate news! Get your HTML link code when you enter your details below! We spent over 8 months planning, creating and testing this offer. 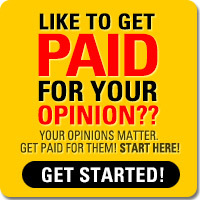 This will be without a doubt, one of the BEST offers you've ever promoted on ClickBank! With three 1-click up sells, follow up emails using your affiliate ID, down sells and geo-targeting, there has never been a paid survey site like this! 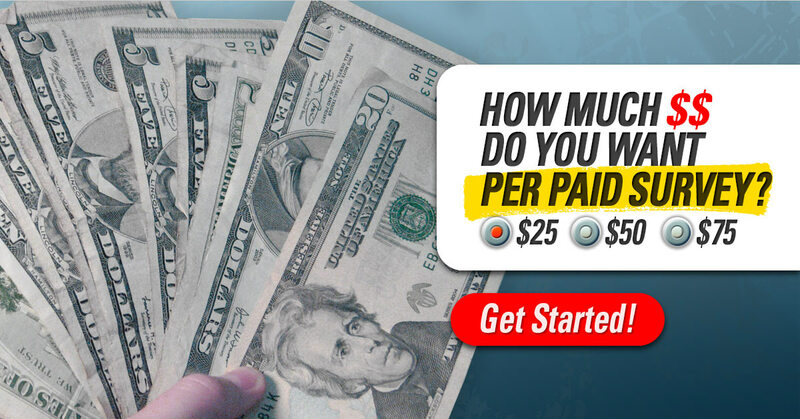 Some affiliates are already making over $2.50 per click! 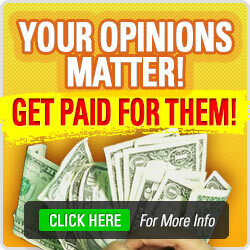 We do our best to make sure our affiliates make as much money as they possibly can. That's why when you send a visitor to our product, and they do not purchase it right away, we send them several follow up emails, convincing them to join. The best part is, we give YOU the credit for the sale when they do! You can reach out to us by contacting us at - [email protected]. We’ll be more than happy to help you with any questions you may have, or give you suggestions on how to drive traffic to our offer! 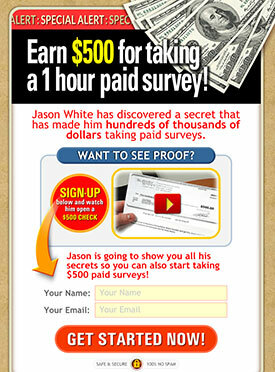 Short, high converting, attention grabbing email copy. Medium length email copy using curiosity. High click throughs! Call to action, uses curiosity / scarcity! Subject: Can I ask you something? Subject: Great News... we NEED you! I'm looking for people who could test my new money maker out. I won't charge anything if you promise that you'll give me feedback. And remember it is for your own use only! This will be over $100 when it's released, but you can have it at no cost! 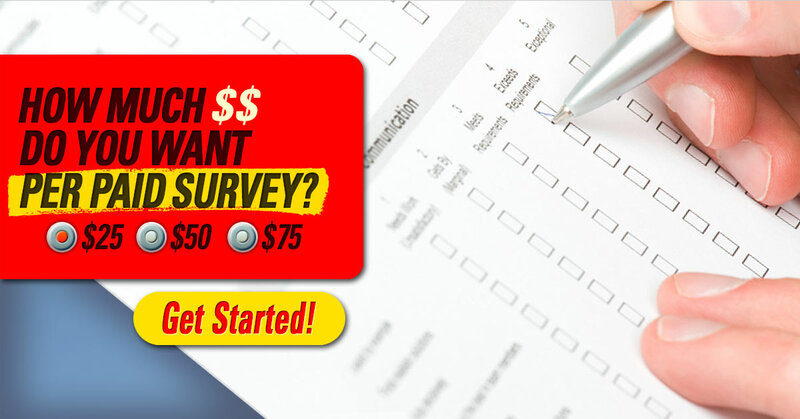 Subject: [[firstname]], Make $50 for a 10 minute survey! 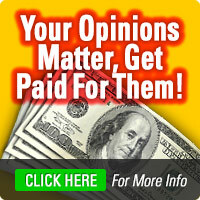 Link to TakeSurveysForCash.com, and make money! We have created several banners, buttons and other images that you can link to directly. Just click on the links below that show the different image sizes. When you find an image you would like to use, just copy the code inside the text area and place it on your website! Higher conversion with custom landing pages! To drive massive amounts of sales, it is important to "warm up" your visitors, and get them hyped up about the product. Now you can with our custom landing pages! Either link directly to them using our custom hoplink, or download the files and host the page yourself! 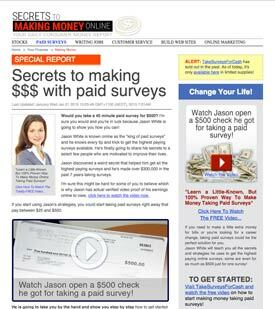 This custom landing page is an advertorial / news article style report. 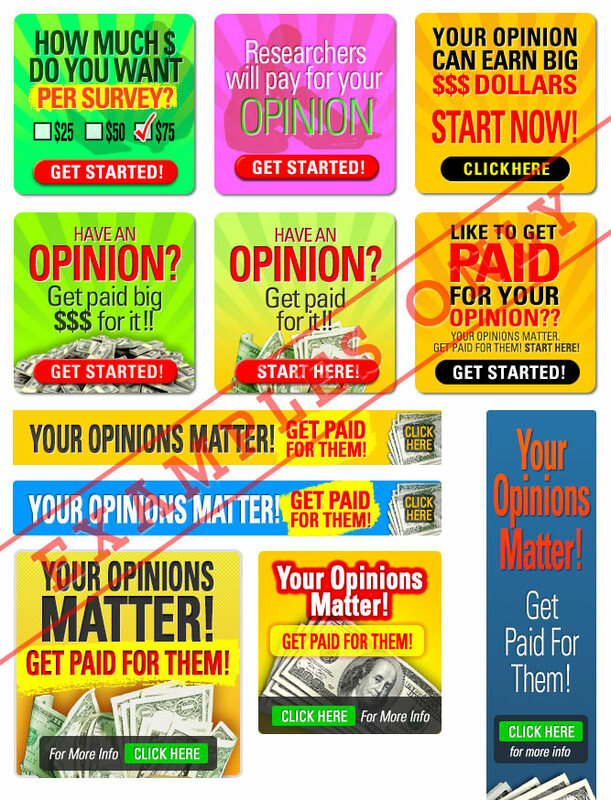 Some of our early testing has shown linking to this landing page, to increase conversion dramatically! You can either link directly to this page by using the link below, or download the files and host this page yourself by clicking the "Download Lander 1" button. This high converting lander has an amazing click thru rate! Plus, there are 2 versions for you to use, you can have one where you can do your own email collection or one with just a link to us. To download the files and host this page yourself, just click the "Download Lander 2" button below. 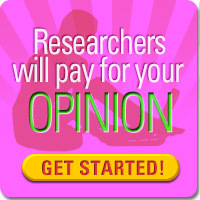 We have put together some great material to help you get started promoting TakeSurveysForCash. Click the Download Files button below to download our PPC ads, keyword lists, ideas for traffic generation, places to advertise at and more! Just highlight and copy the code below the image, and add it to your website!